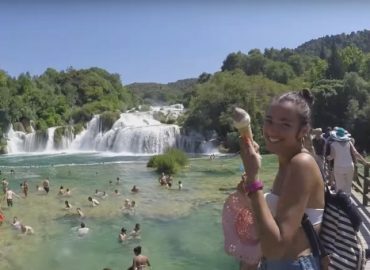 The best moments from our Road Trip in Croatia shot on a GoPro Hero4 Silver. A little video shot on my GoPro from my trip to Mexico. Two months traveling around Eastern Europe shot on a GoPro Hero 4. Top places to see and visit in the land of the kangaroos. A backpacker’s journey across West, East, North, South and the Red Center of Australia. Today, GoPro announced the latest edition of their popular cameras with the release of the Hero4 series. If you thought these cameras already packed a punch just wait until you take a peek at this new edition. If you’re anything like us, you end up leaving your Christmas shopping until the very last minute. 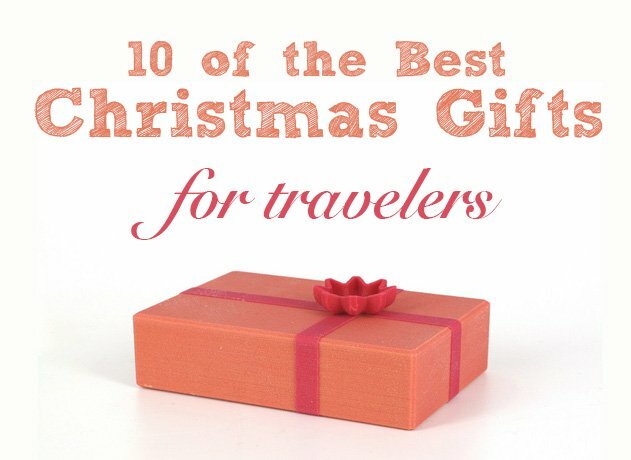 Well, lo no further, we have put together a list of the top 10 gifts that are sure to wow even the most picky of travelers.